In this heart-pounding thriller, women are being found dead on train tracks across the country, forcing the FBI into a mad race against time to catch the serial killer. FBI Special Agent Riley Paige may have finally met her match: a sadistic killer, binding victims to the tracks to be killed by incoming trains. A killer smart enough to evade capture across many states—and charming enough to go unseen. She soon learns it will require all of her faculties to enter into his sick mind—a mind which she unsure she wants to enter. And all with a final twist that is so shocking, even Riley could not expect it. 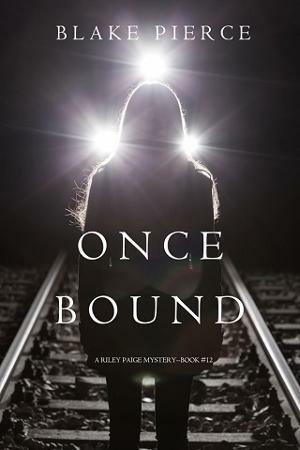 A dark psychological thriller with heart-pounding suspense, ONCE BOUND is book #12 in a riveting new series—with a beloved new character—that will leave you turning pages late into the night.